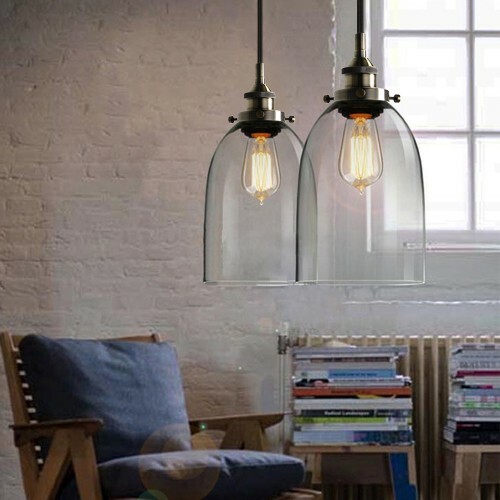 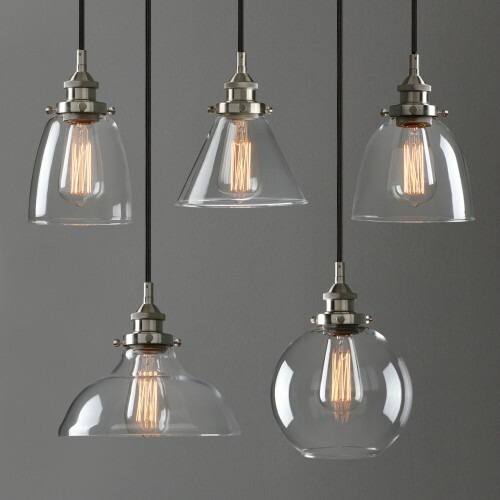 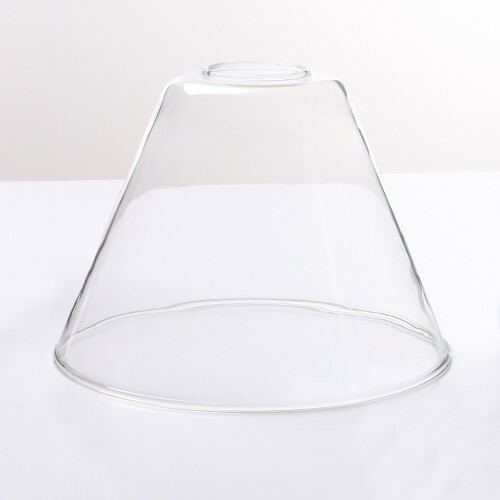 Shade : .................... Hand blown, shade may have a slightly uneven shape and glass may contain small bubbles. 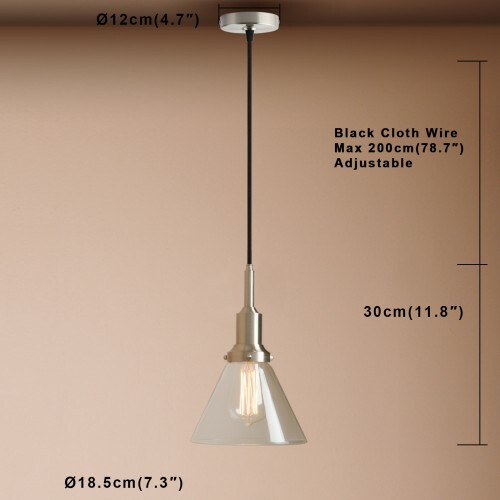 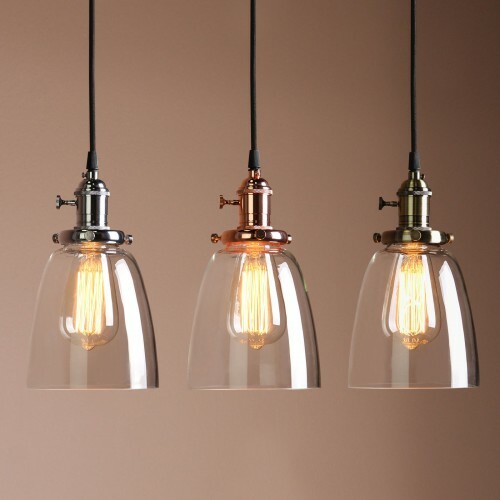 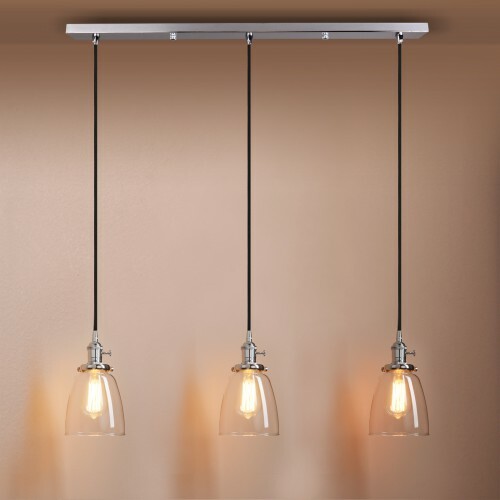 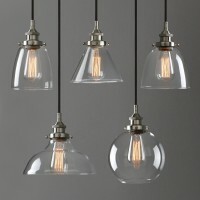 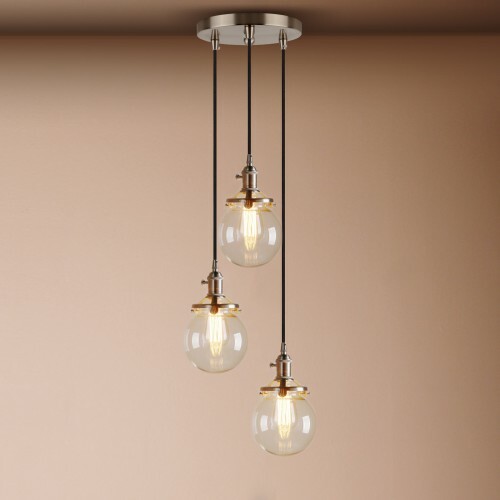 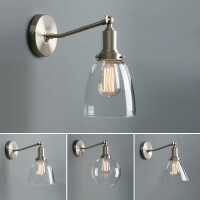 Bulb Wattage : ........ 60 max wattage for use with this fixture. 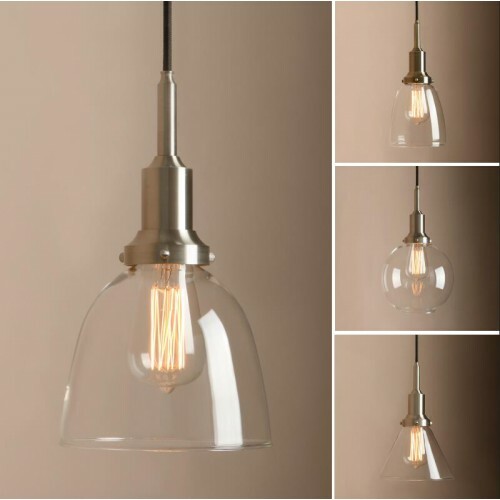 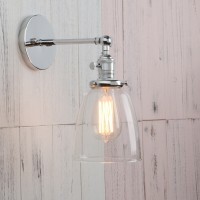 ABOUT PRODUCTSOVERVIEWWhat you are looking at is a clear glass cloche sconce light that will look gr..
ABOUT PRODUCTSOVERVIEWWhat you are looking at a Retro style wall light in brushed silver finish colo..